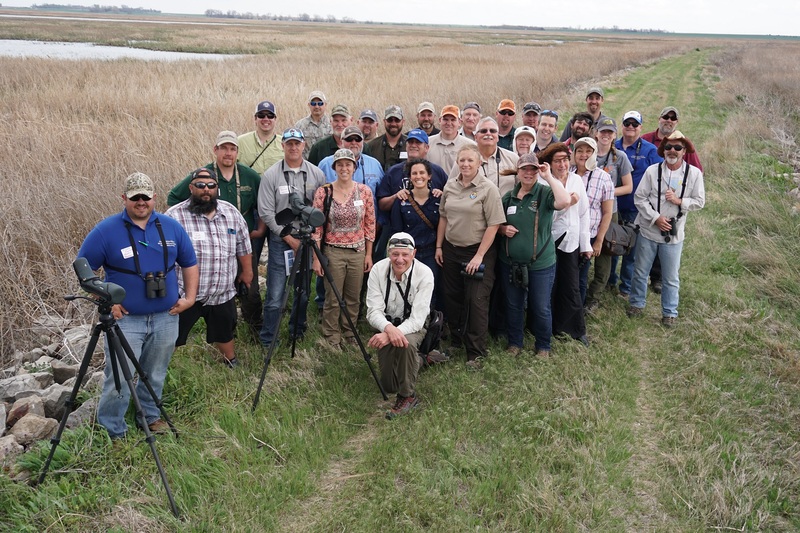 Manomet’s Habitat Management Division and The Nature Conservancy of Kansas held a Shorebird Conservation Action Symposium at Cheyenne Bottoms in early May 2018. The Symposium brought together managers of public and private wetlands, employees of the Kansas Department of Wildlife, Parks, and Tourism, and representatives of Ducks Unlimited and other National Wildlife Refuges from the surrounding states of Nebraska, Missouri, and Oklahoma. 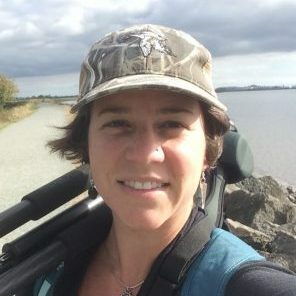 Of the 52 shorebird species that occur in North America, 37 are found in the Great Plains – and half of these species are considered of high conservation concern or worse. Download our Shorebird ID Guide to learn more about the shorebirds found in Cheyenne Bottoms. The three-day workshop focused on techniques for managing habitat with multiple priorities. Field visits included Cheyenne Bottoms and Quivira National Wildlife Refuge. Read more about the workshop here.